This book aims to bring together all the evidence relevant for understanding Plato’s Atlantis Story, providing the Greek text of the relevant Platonic texts (the start of Plato’s Timaeus and the incomplete Critias), together with a commentary on language and content, and a full vocabulary of Greek words. This essential work also offers a new translation of these texts and a full introduction. The book has two special objectives. 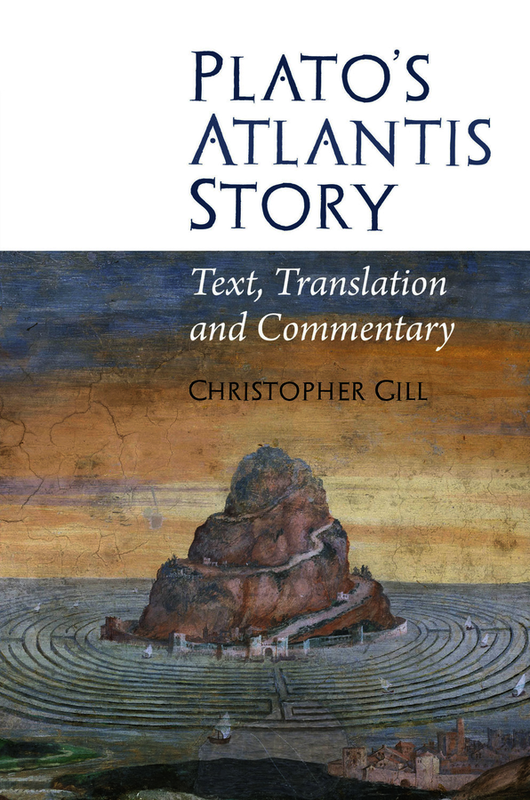 The introduction offers a full-scale interpretative reading of the Atlantis story, focused on the philosophical meaning of the story and the significance of Plato’s presentation, and responding to recent scholarly discussion of these questions. In conjunction with the new translation, this introduction provides a point of entry to a fascinating story for a wide range of readers. The introduction also discusses the question whether the story had a factual basis, and assesses possible links with Minoan Crete. Secondly, the Greek text (the Oxford Classical text) and commentary are juxtaposed and presented in ‘bite-size’ chunks making it easy to use and helpful especially for students using the book to improve their Greek. The notes provide full grammatical and linguistic help as well as pointers on the philosophical content and presentation, supported by the translation and complete vocabulary of Greek terms. The book is a second edition of one published in 1980. This edition has a new translation, a much fuller introduction, revised and updated notes and a new commentary format. Christopher Gill is Emeritus Professor of Ancient Thought at the University of Exeter. His books include 'Form and Argument in Late Plato' (OUP, 1996) and a translation of 'Plato, Symposium' (Penguin, 1999).